From the visionary team of Gail Berman and Lloyd Braun comes an imaginative adventure about a dad who would do anything to protect his family. Officer Vince Faraday was a good cop trying to clean up a corrupt city. Framed for murder and left for dead, he suddenly found himself separated from his wife and son and forced into hiding. Now, inspired by his son’s favorite comic book hero, he’s taking the law into his own hands, and playing a deadly game of chess with the powerful kingpin who framed him. 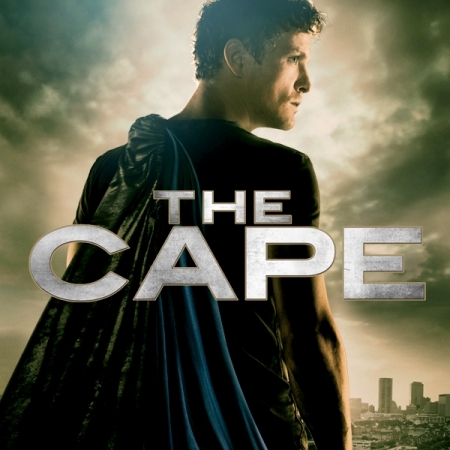 With the hope of one day reuniting with his family, “The Cape” is sending a loud message to all criminals….run!